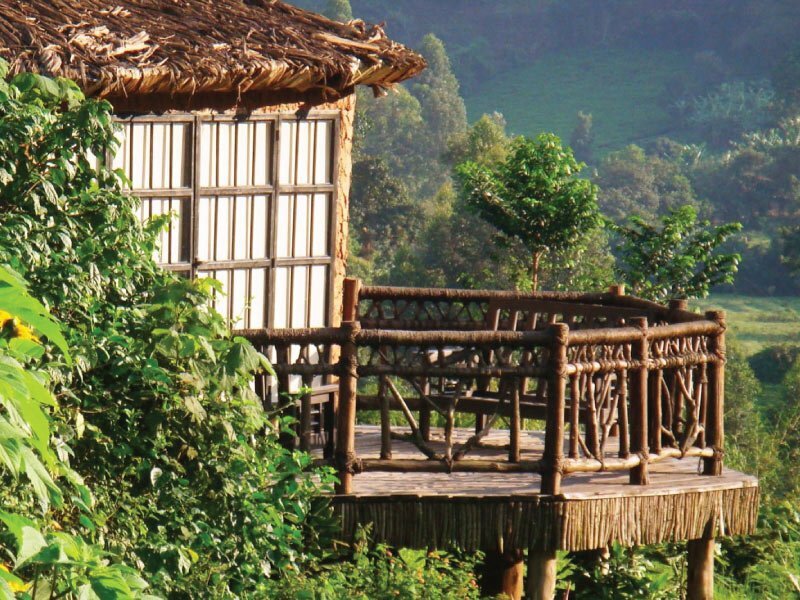 Allow me to first describe to you the Uganda Gorilla Safari experience. Here goes - It’s the moment of truth. After a long, sweaty scramble, your guide ushers you quietly into the clearing. 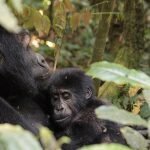 Troop 13 are taking their midmorning break: hillocks of black fur protrude from the glossy greenery on every side – a crooked elbow here, a swollen belly there. Above the drip-drip of the foliage come sporadic snores and the soft sound of wind. Yes, there’s little going on, but you have never felt so alive. You inch forward and reach for your camera. 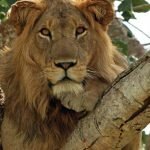 Now there's an Africa Safari experience like no other and this trip right here can promise you that and more. Are you interested? 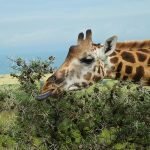 Waste no time and ENQUIRE about this safari because the rest of the text on here is meant to bring you here. 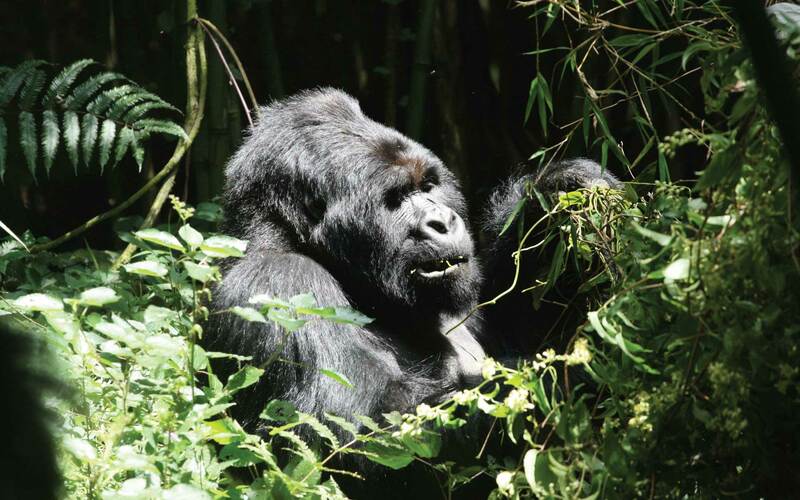 There only about 1000 mountain gorillas remaining in the world. 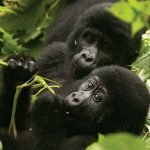 Only that makes this trip a highly booked by travellers thus pushing the prices of gorilla trekking permits way high and scarce. 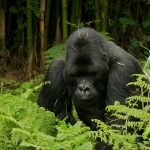 We go through the hustle and bustle of arranging an all inclusive Uganda Gorilla Trekking Safari for you and all you have to do is bring yourself to the experience. 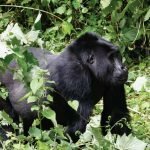 On this day transfer to Bwindi Impenetrable national park with a stopover at the equator for photography and legs stretching, continue and have lunch break in Mbarara town. The drive again will take you to different villages with different sceneries make stopovers for pictures then proceed to check-in for dinner and overnight stay. 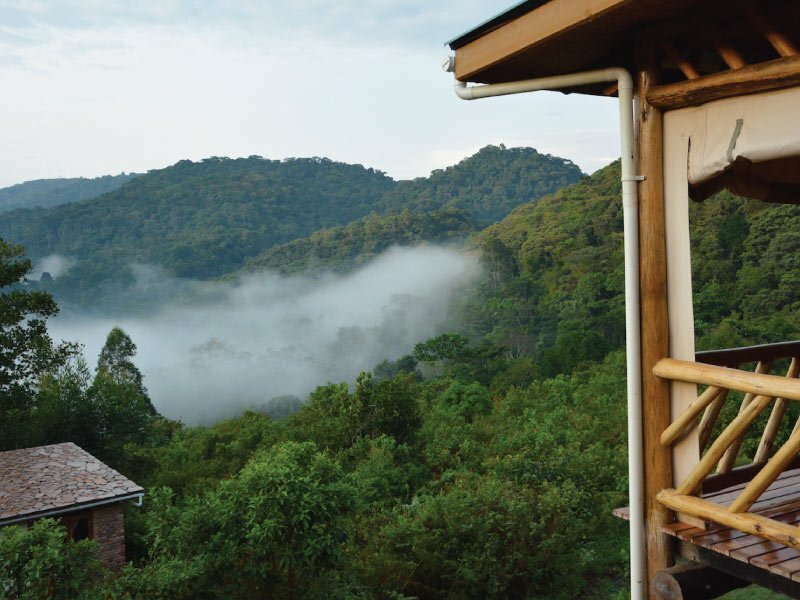 Wake up and take you breakfast, with packed lunch report to the ranger station for the briefing and later together with a ranger guide enter the forest and start your memorable adventure with Mountain Gorillas. 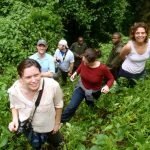 On return, you will be taken on a community walk for cultural experience in the neighboring village up to the pigmy settlement places who used to dwell in the forest before Bwindi forest was gazetted. 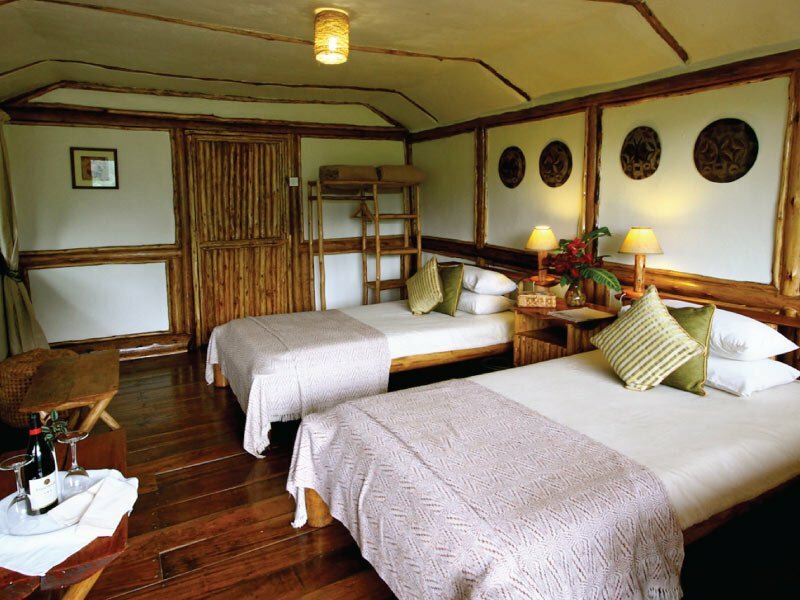 Then return to the Lodge for an overnight stay. 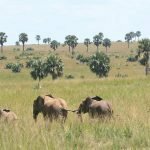 This last day, have relaxed breakfast and drive back to Kampala or Entebbe if it’s your scheduled flight enjoying the views as you pass different villages.